Job : designing and teaching courses to MA and PhD level students in Akkadian, Sumerian, Near Eastern History and Culture. Teach 8-12 hours per week, all in english and contribute to the research output of the department. Possibility to supervise students if so required. The appointee will also be co-editor of the department journal, The Journal of Ancient Civilizations. Application : No set deadline : the position will remain open until filled with priority fiven to early applications. Papers should last for 20-25 minutes and they will be followed by discussion. 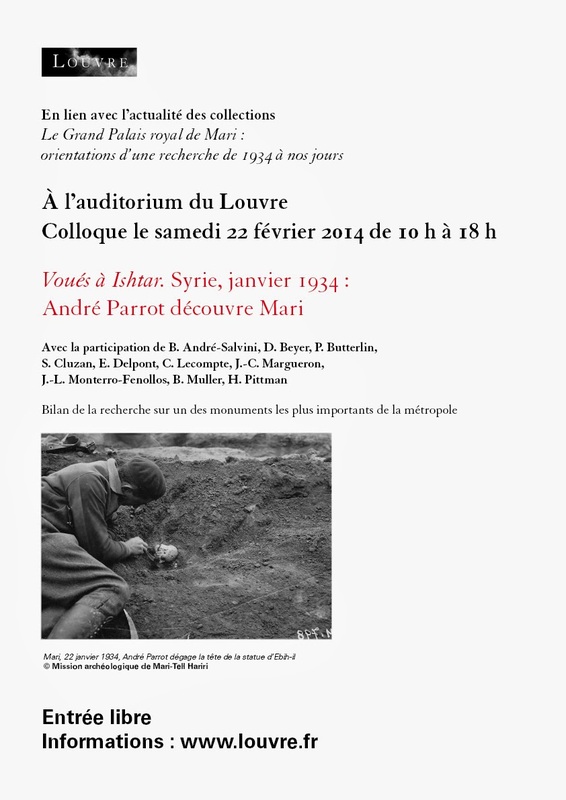 Registration and opening of the meeting will take place on Friday evening (November 14th). There is no registration fee, however delegats would need to make their own travel plans and arrange their own accomodation. TEHRAN (CHN) – A joint team of Iranian and Italian archaeologists in a joint exploration has discovered a large site near Persepolis which belongs to the Achaemenid era. According to archaeologists, the building has probably been constructed at the time of Cyrus the Great. The Brick Pile is an ancient area which has been revived these days by Iranian and Italian archaeologists. 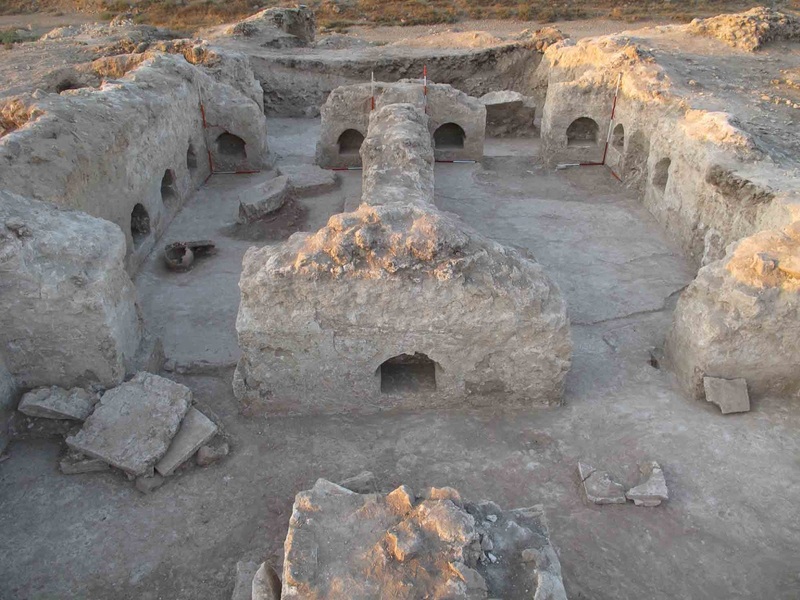 The archaeological team in their third excavation season in the area has recently discovered the large building which belongs to the Achaemenid era. What is highly important in the discovery of the building is its glazed bricks which are decorated with motifs such as fabulous animals. The call for proposinf sessions and round tables for EAA Istanbul 2014 Meeting is now open to terminate on November 11, 2013. In compliance with the rules set by EAA on keeping strict deadlines, interactive system registering and accepting proposals will automatically shutdown at 17.00 pm GMT (19.00 local time in Turkey). The list of sessions and round tables accepted by Scientific Committee will be announced on the Web page of the EAA Istanbul Meeting on December 16, 2013 and the call for papers will open at that date. The following six themes define the framework of the Istanbul 2014 EAA Annual Meeting ; the decision to select these themes was taken within the context of incorporating a wide range of subjects covering all time periods on a supra-regional level. In order to concert with the objective of EAA, the Scientific Committee considers the first theme « Connecting seas – across the borders » as the prime theme of the Istanbul Meeting. L’Association Confluence Montagnes, Nomadismes et Transhumances (l’ACoMoNT) est une association fondée par un groupe d’amis et de chercheurs, acteurs du pastoralisme, de la zone méditerranéenne ou du Proche-Orient, et qui a pour but de promouvoir, par tous les moyens légaux les cultures des peuples des montagnes et des pratiques pastorales nomades et transhumantes, notamment celles d’Anatolie, du Caucase, des anciennes régions de la Mésopotamie et de la Perse, et de l’Asie centrale, sans que cela soit limitatif. Ainsi, Elle cherche en premier lieu à participer à la valorisation des pratiques pastorales dans la zone nord de l’ancien croissant fertile en initiant des Centres d’interprétation des cultures pastorales suivant l’exemple de la Maison du Berger de Champoléon (http://www.maisonduberger.fr/.) et la Maison de la Transhumance de Salon de Provence (http://www.transhumance.org/) en France. Ces centres seraient un lieu d’accueil et de médiation culturelle pour tous les publics et les professionnels de l’élevage. L’ACoMoNT se place ainsi dans la perspective de monter dans ces régions qui vît naître il y a 10 000 ans l’élevage, et où l’activité pastorale reste encore de nos jours prépondérante, un réseau de Maisons des Cultures pastorales en lien avec les maisons françaises, italiennes, espagnoles et autres. Qaleh Gori Seimarreh, located in Lorestan Koohdasht, with a location 38 S 0699840 – UTM 3691230 and height of 656 meters above sea level, on the northern shore of the Seimarreh river and the southern slopes of Mount Darband Kabood. Maximum height of the mount is 3 meters, and its approximate dimensions are 30 × 70 meters. This monument excavated to rescue it from danger shrinkage Seimarreh dam in the fall of 2010 and discovered an important and valuable part of a monument related to the Sassanin period. Explore this area has shown that it consists of four connected spaces : a room or entry interface with the East – West direction, two rooms with a rectangular plan and a direction parallel to each other with North – South and a staler room with two half-columns and a full column in the middle of it. The application of this masonry for sake of incomplete excavation is unclear too. The findings obtained from this area in addition to simple pottery and glazes are various acrographies that their dating is more effective than any other things. There are more than 30 motifs with different topics are used in the acrographies. These motifs divided into 4 categories: plant designs include clover leaf, acanthus leaf, sunflower, vine and ivy leaf, geometric designs in various projects such as the radiant four stars, parallel circles and intricate. Animal motifs such as wild boar and a human role are unique in the collection. This motif shows a trunk of a person that has a special clothe for the important characters during the Sassanian period. This person was also a special part of the crown. 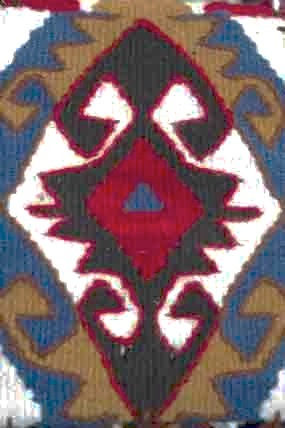 For create and format these motifs are used the two techniques such as molding and manual. 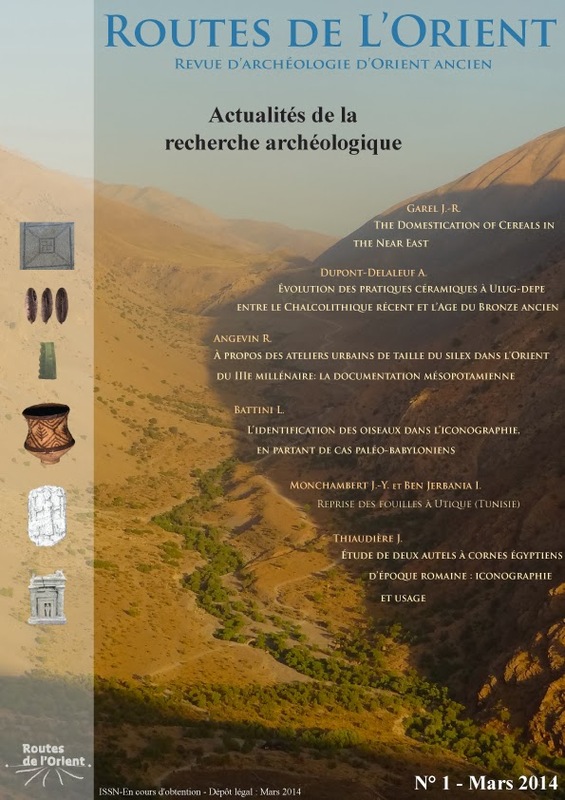 * MA in Archaeology, Department of Cultural Heritage, Handicrafts and Tourism province Lorestan.